Over 500,000 primary works from the 8th century to the present day; the largest, most inclusive library of texts assembled online. All re-keyed to 99.95% textual accuracy so users can be confident they’re getting all the relevant hits and not missing anything. With an ever-growing library of full-text journals, biographies, and reference volumes, users will be uniquely able to contextualise their subjects and gain greater perspective and clarity. With the canon available alongside the more marginal, unanthologized and forgotten voices, new and previously impossible connections can be made. 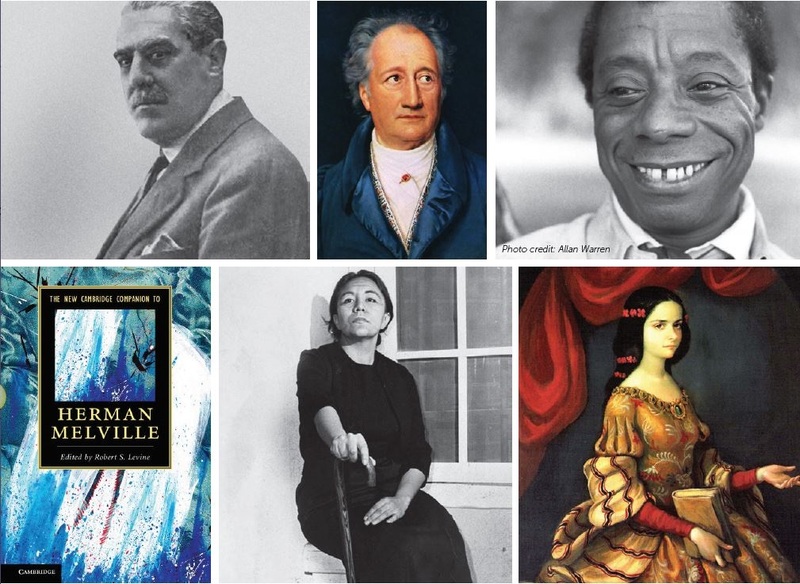 Appreciate for the first time online the complete works of key figures from influential literary movements such as the Harlem Renaissance’s Langston Hughes, Zora Neale Hurston, Jean Toomer, and others. Uncover a trove of rare and diverse ephemeral material to add greater context and perspective to literary figures, such as a letter recounting the first meeting between Wordsworth and Keats, and learn how one offended the other so deeply he was “never forgiven”. Access over 450,000 full-text journal articles from an ever-growing library of authoritative, relevant, and current journal titles, including periodicals from respected publishers such as Cambridge University Press, Johns Hopkins University Press and Manchester University Press, plus dozens of specialized scholarly society publications such as The Dickens Fellowship and The Margaret Atwood Society. 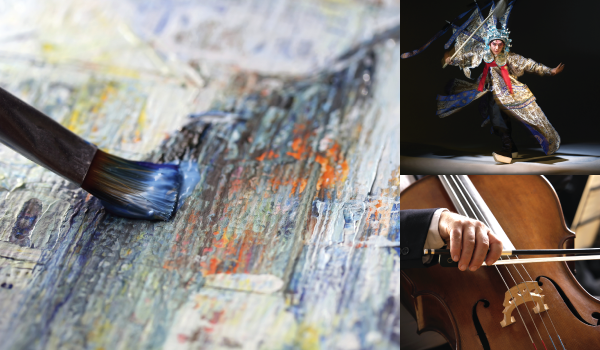 The Music & Performing Arts Collection provides a cost-effective and efficient way for libraries to gain access to specialist databases for scholars and students researching music and the performing arts.